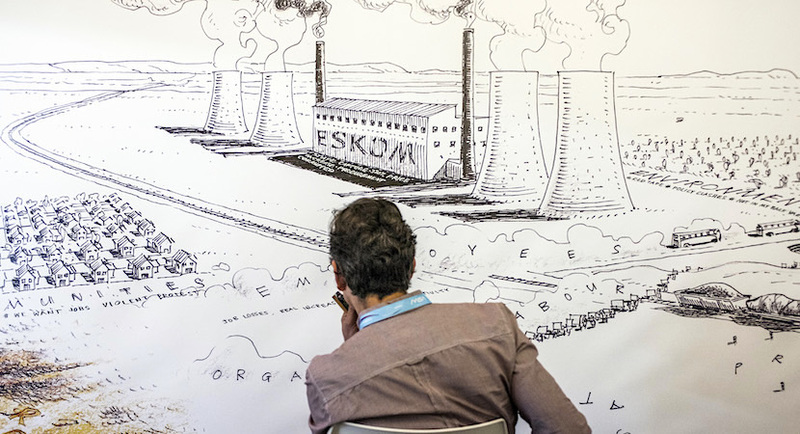 Eskom has two major problems. Its operating costs are too high and it can’t pay its debt. It owes over R400bn and does not generate enough cash to pay even the interest on its debt. It’s reached the end of the road. “State capture” (patronage networks), corruption and poor management have led to over staffing and neglected maintenance, resulting in constant breakdowns. Electricity theft, a culture of non-payment and defaulting municipalities have deepened the crisis. 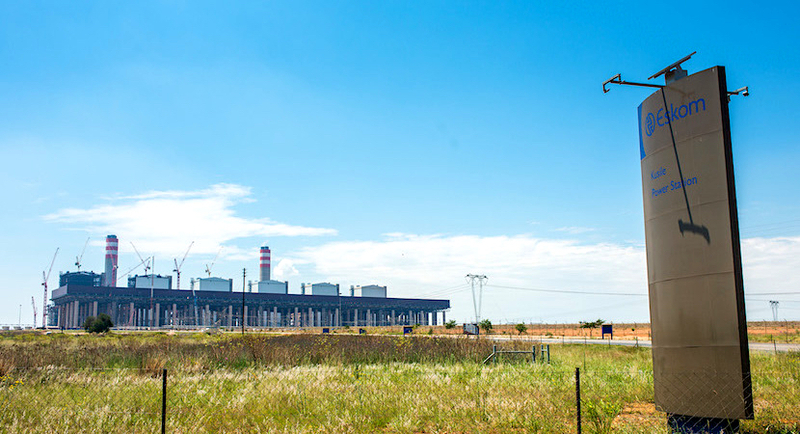 Eskom is owed over R30bn.